Amy has worked in the States, the UK and South Africa. She started her career as a researcher in the House of Commons after finishing her Masters at the LSE. She then moved to Stanford University in California where she helped to develop curriculum across different departments for undergraduate students. 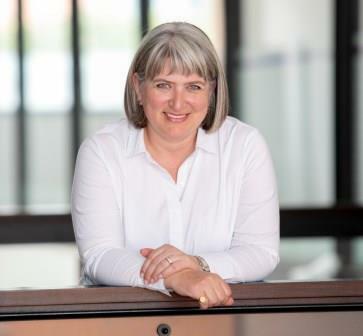 In 1996 she arrived in Johannesburg as the HR manager for the international consulting firm Bain & Company, a position she held for seven years, responsible for the full remit of HR policies. Since 2003 Amy has focused her career on executive and corporate developing, helping individuals and teams achieve their goals. She is a certified individual and team coach, and apart from GIBS is on the coaching panel of AIG and Nedbank .